TUE, JULY 31, 2018 - Volstad was cut loose by the White Sox on Tuesday, Daryl Van Schouwen of the Chicago Sun-Times reports. 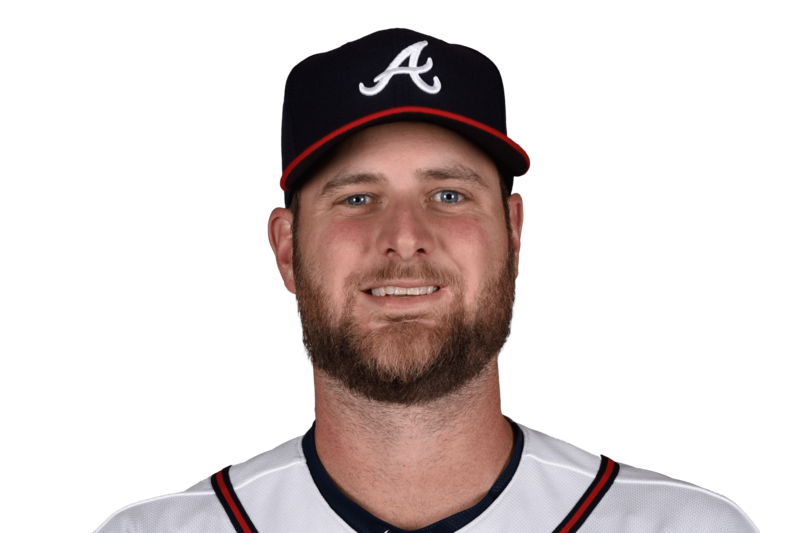 Volstand was recently designated for assignment after being roughed up by the Angels in a relief appearance last week. He will now look to latch on with a new organization. Through 33 appearances with Chicago this year, he posted a 6.27 ERA and 5.5 K/9.